The City of Ketchikan has added a third siren to its hazard warning system, and this one covers downtown and the cruise ship dock area. 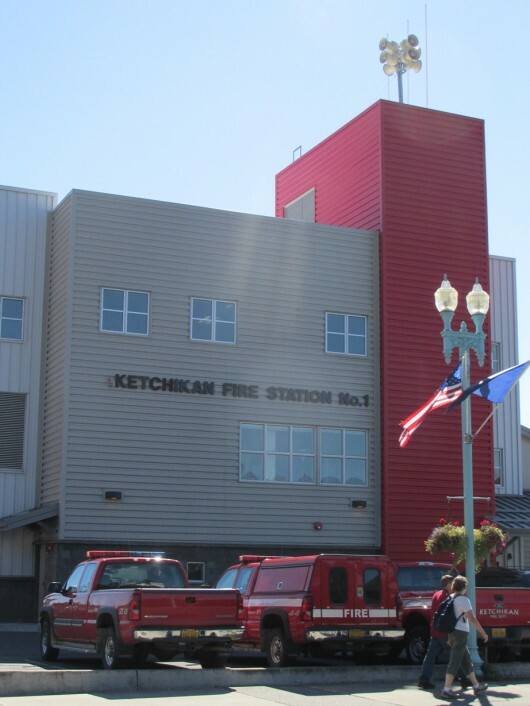 The $33,000 project was paid for through the City of Ketchikan’s Port Enterprise Fund. 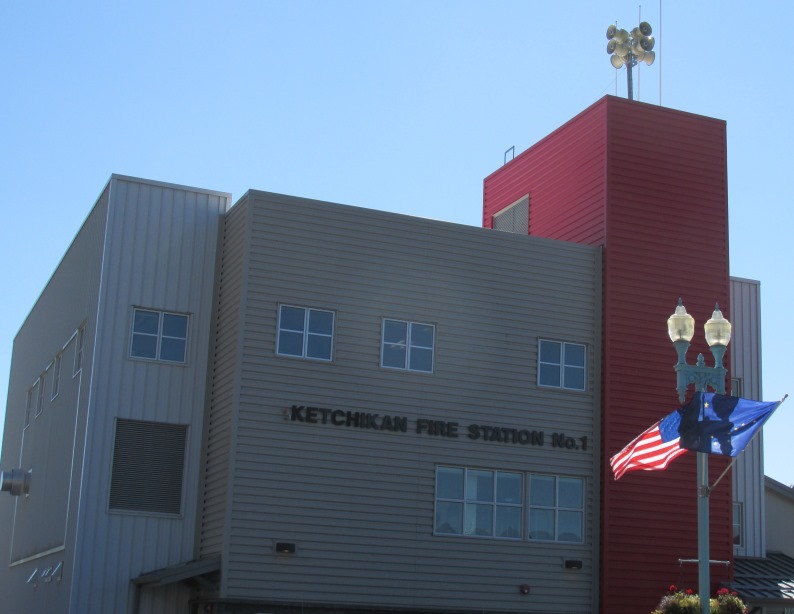 According to the city, the new siren is on top of the Ketchikan Fire Department Station No. 1 on Bawden Street. Installation was completed on Monday, and the city plans to test it on Saturday, during the regular, weekly noontime test of the entire system. The other two sirens are at Fair Street in the Carlanna area, and at the Bailey Power Plant on the West End. The all-hazard system includes a steady test tone, a pulsed tone to warn in case of a tsunami, and a high-low tone in case of a dam emergency. It also has a PA mode for live announcements.